The Neponset River Regional Chamber, along with over 100 other business, community, political and civic leaders from across the Commonwealth signed a letter delivered to Governor Baker, Senate President Spilka and House Speaker DeLeo recently calling for a legislative solution on school funding that includes measures that will close achievement, opportunity and skills gaps. 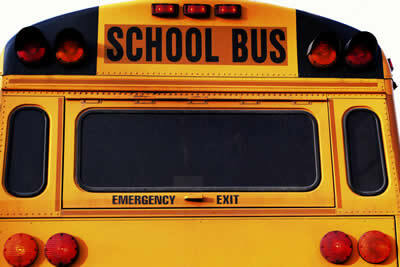 The letter came in advance of a Joint Committee on Education hearing at the state house last month where legislators heard testimony on several bills that have been filed dealing with school funding. 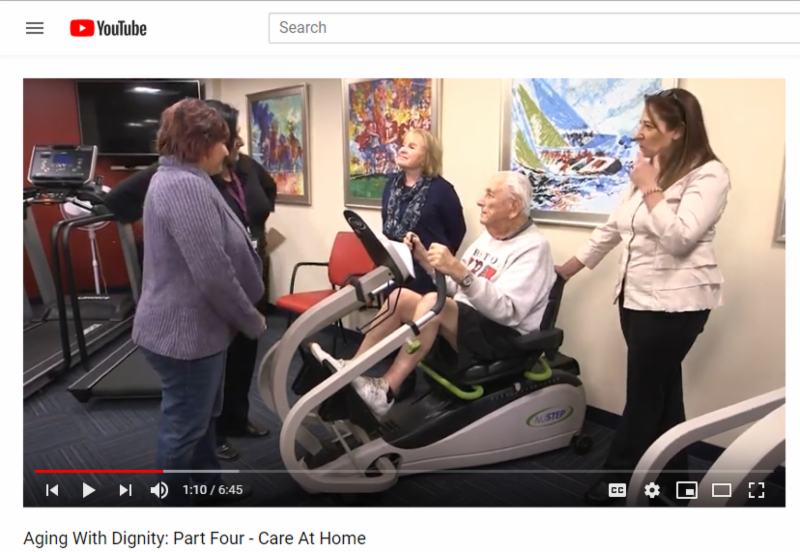 The Elder Care Alliance of the Chamber is proud to present: Aging With Dignity , a seven-part video series created as a tool for Neponset River region residents and families. Follow the story of a family dealing with hard and important decisions that come with the aging process. This series is meant to be shared. If you know anyone dealing with aging loved ones, please direct them to our website where they can access the videos. Click the image below to view the playlist containing the seven-part series. For many years the Chamber was operated out of the home of its Executive Secretary, Robert H. Cook. 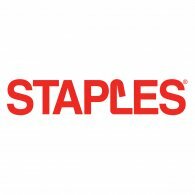 In the 1980's it moved into its first office space. Where was it? 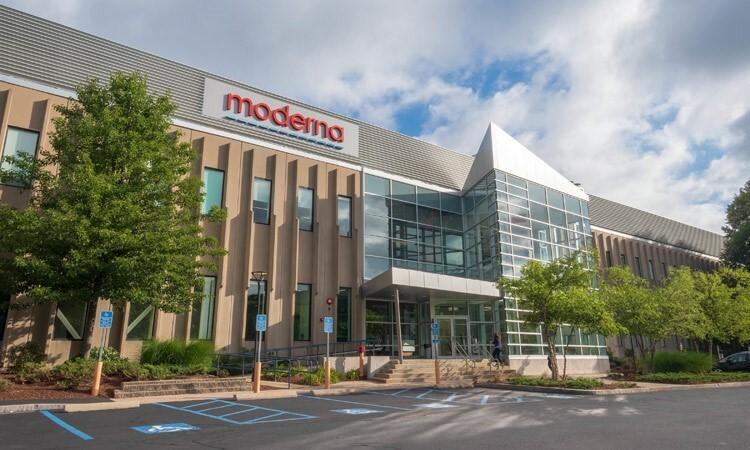 Moderna's Norwood facility was designed to be highly-flexible, adaptable and capable of manufacturing both for clinic and research. The digital production environment is designed to enable high throughput with a robust and diverse set of products. The enterprise and process control systems are integrated in a manner that enables flexibility and rapid new product introduction in a highly-automated landscape. 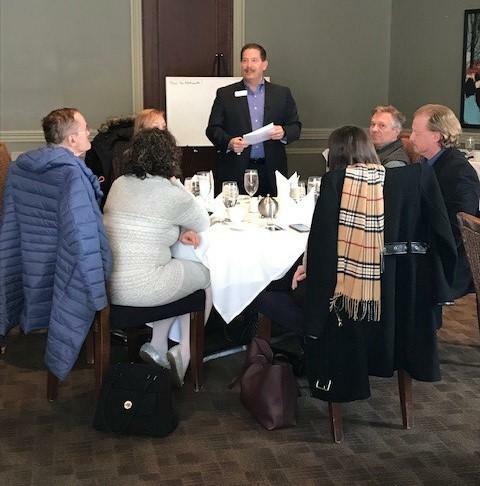 Kevin Hallinan, WINNING, Inc. presents a session on "How to Network" prior to the monthly Networking Lunch at Davio's Foxboro. 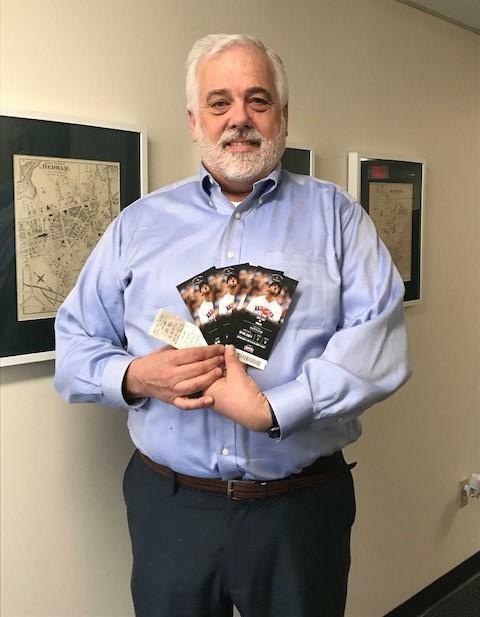 Rob Ferrini, McGowanPRO displays the Red Sox tickets he won at the TASTE event. 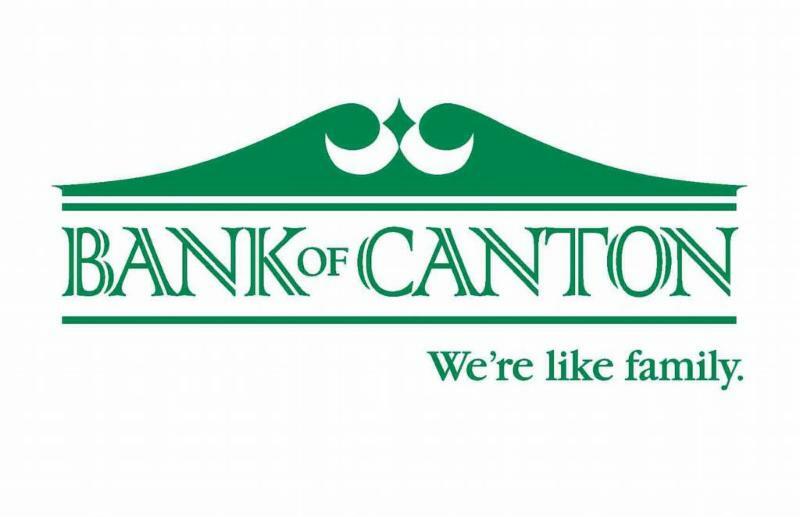 Thanks to a generous donation by the Bank of Canton. 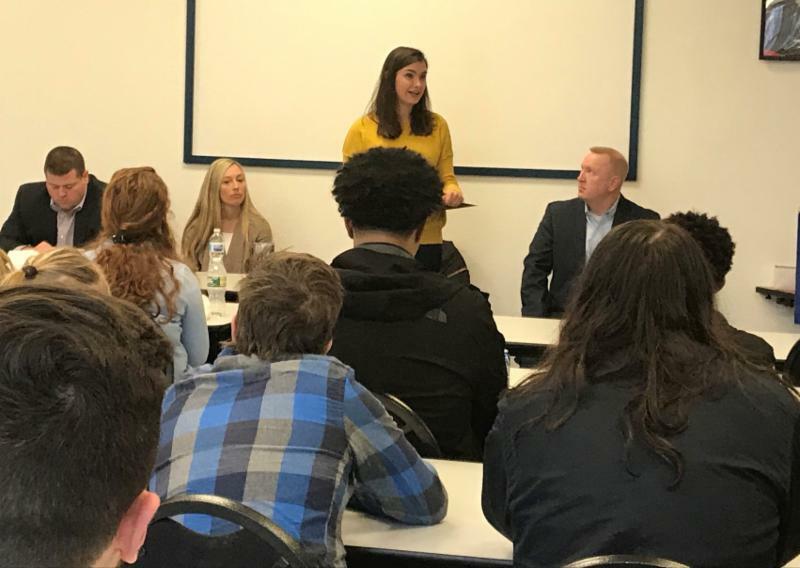 Diana Bagas, LAUNCH, presents to students from area high schools at our Career Awareness Seminar. 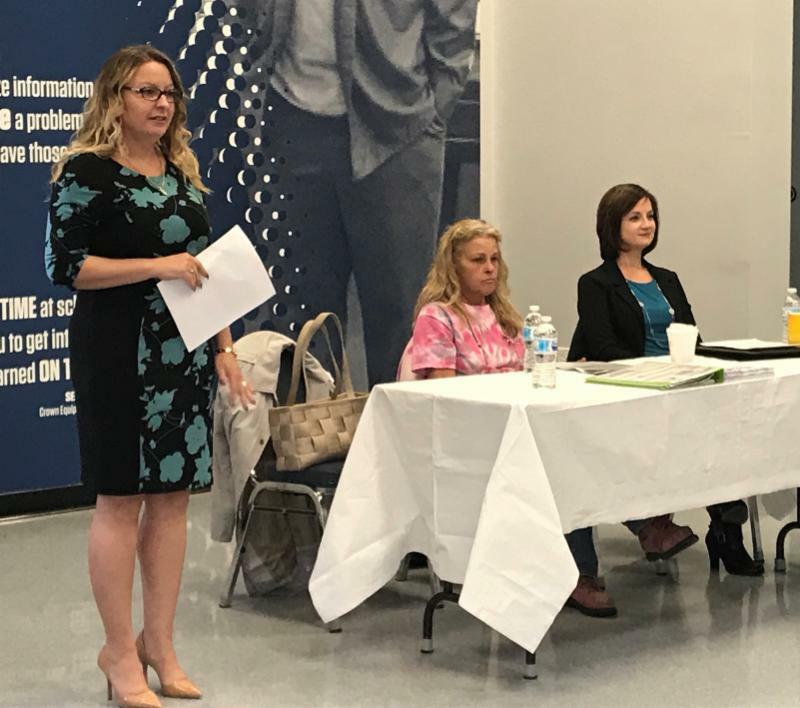 At the same event, Malinda Burgos, Prime Motors, shares her story with local students. The event was graciously hosted by Universal Technical Institute. 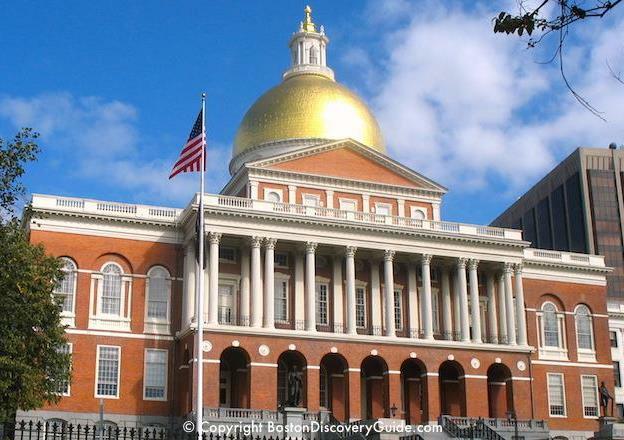 Last year at Small Business Day, business owners from across Massachusetts sent a strong message to Beacon Hill legislators that their concerns matter too. Join us again this year, where many of the state’s leading business organizations and chambers of commerce will gather to help educate policymakers on the issues most important to your small business. Don’t miss your opportunity to be part of this important conversation in 2019! An Employer and an Employee toolkit have been posted to mass.gov/dfml . These tools contain helpful resources for employers and individuals to navigate the latest information regarding the Department of Family and Medical Leave in the Commonwealth of Massachusetts. The toolkits include contribution rate calculators, informative videos, workplace posters, and other useful information designed to assist people with planning for the implementation of the Commonwealth's Paid Family and Medical leave law. 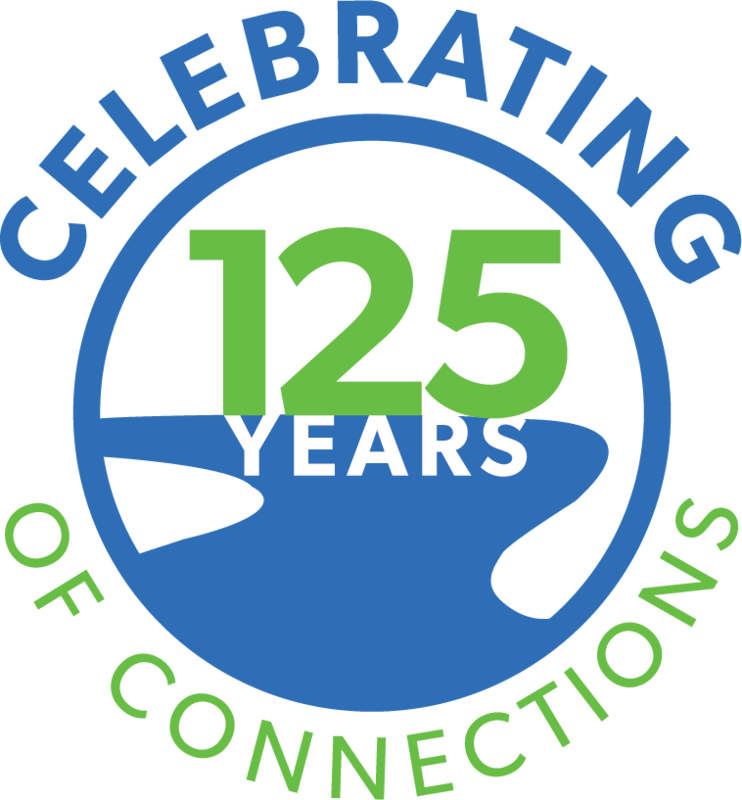 Chamber member, Murphy, Hesse, Toomey & Lehane is sponsoring the annual Employment Law Update for the South Shore Chamber of Commerce. For those who missed the update we held earlier this year, this is an opportunity to get the latest on laws and regulations that could impact your business. The annual Labor & Employment Law Update is a ‘must event’ for key leaders responsible for human resources in their organizations. 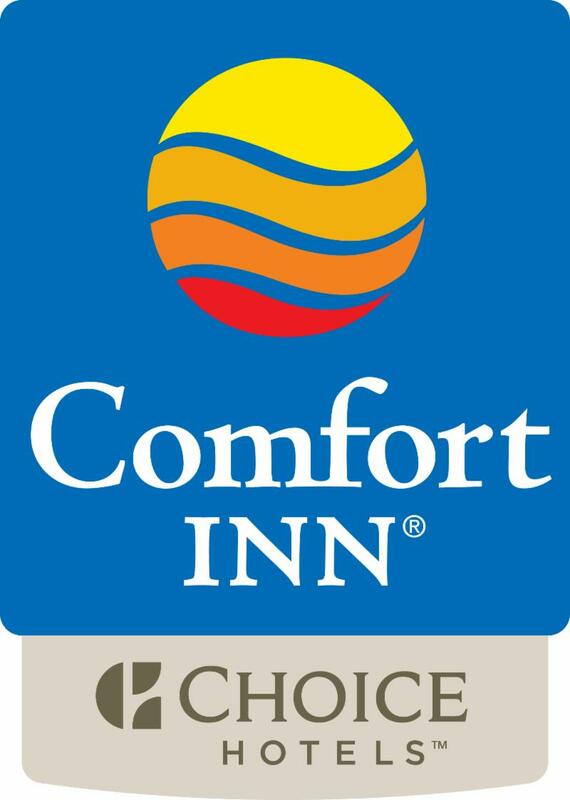 Breakfast & Registration – 7:15 a.m. 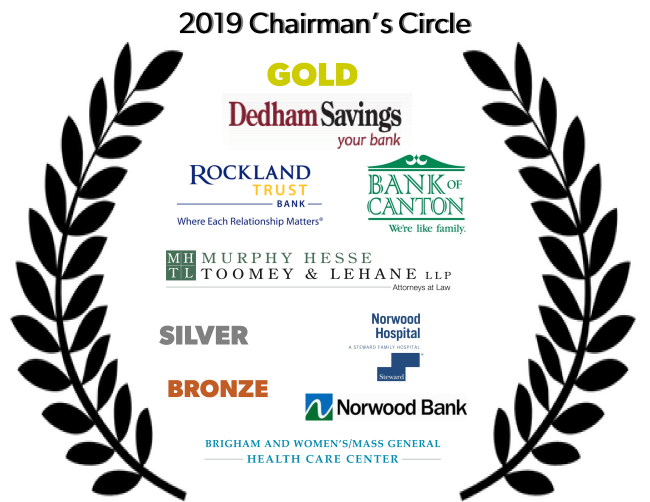 Program – 8:00 a.m. to 12:30 p.m.
Blue Hills Regional High School Credit For Life Financial Education Fair will be held on Friday, April 12th, from 8-1:30 at the Randolph Inter-generational Center in Randolph, MA. We are looking for volunteers for this event. Previous experience is not required! 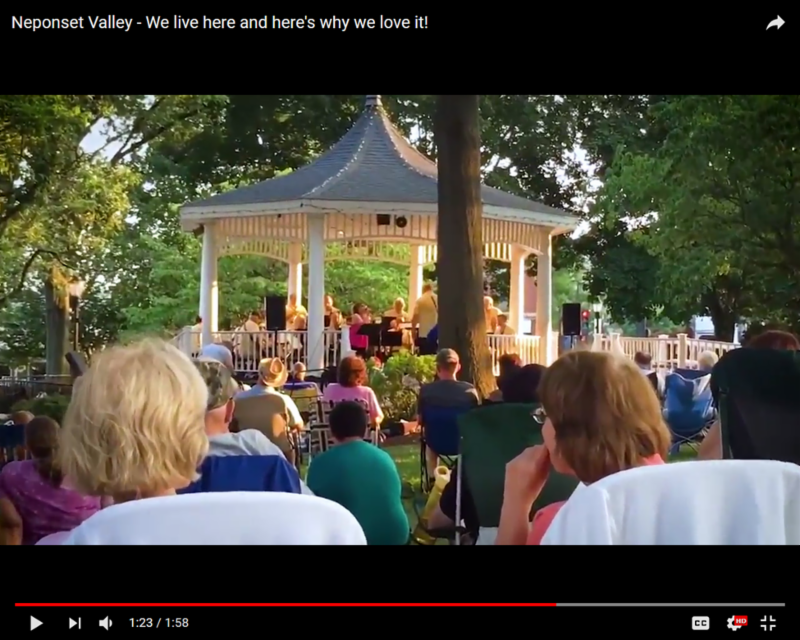 Check out our video highlighting the Neponset River region as a great place to live, work and play! Thanks to Linda Dillon and Homes of Distinction Realty for sponsoring the video. 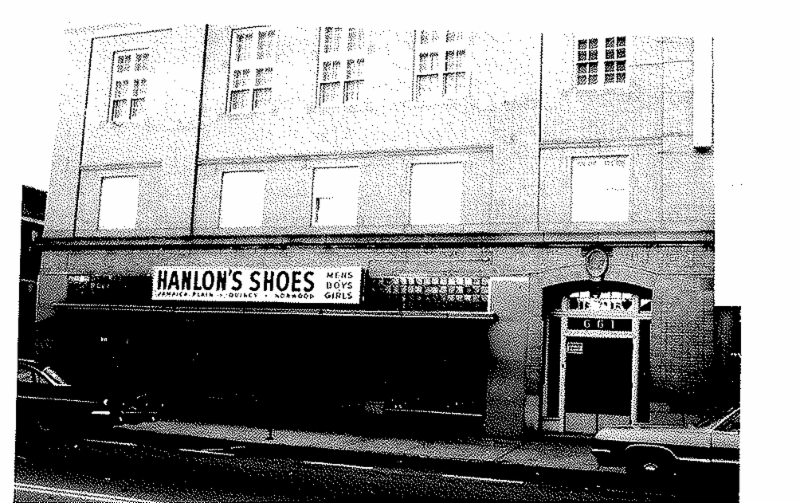 The Chamber's first office space was located at 661 Washington Street in Norwood Center in the Odd Fellows Building. Many thanks to all who participated in last week's TASTE of the Neponset River Region. 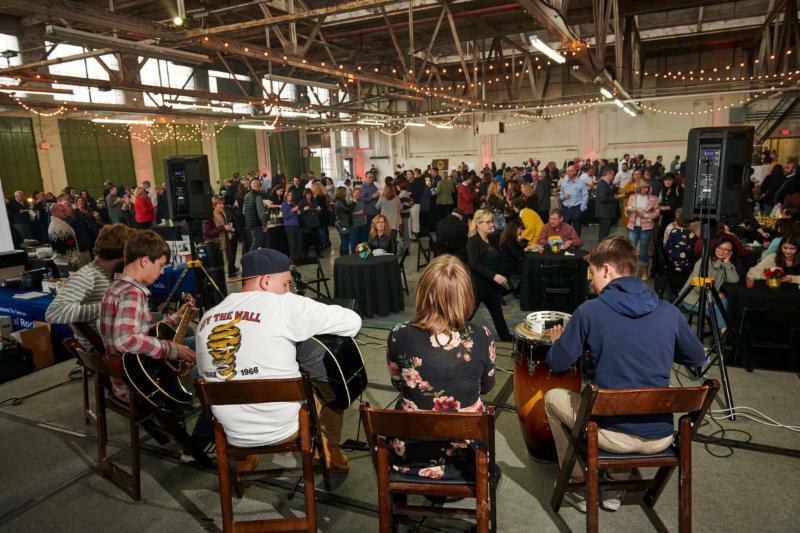 Hundreds of members and visitors turned out to the Norwood Space Center to sample the finest food and drink the region has to offer!